Four days into November, this is the November nail inspiration post. 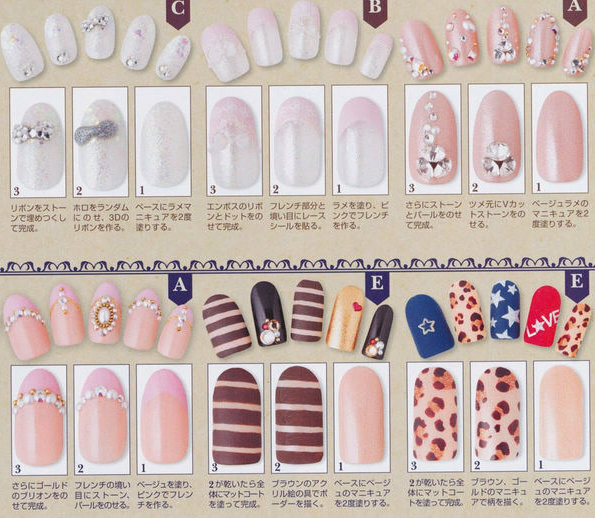 A few days ago I got the November issue of Nail Up! 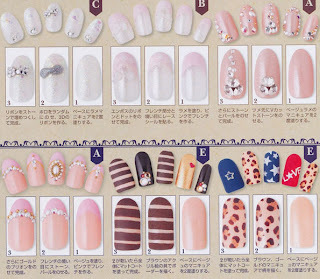 and I fell in love with the pretty nail art ideas and tutorials. So for this month, inspiration comes from this magazine. Here are the manicures that I enjoyed most. 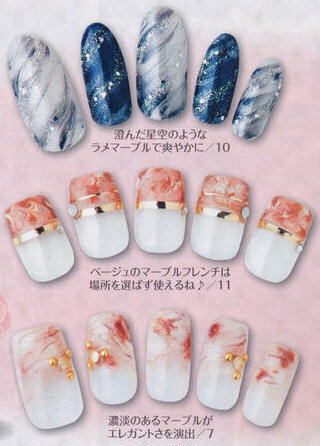 I really like the above designs, especially the lovely marble french manicure. Such an interesting twist to a somewhat usual look. That's it for this post dear readers, I hope you are all having a fab day! o_____O"" Seriously!? Now what do we make of my actual comment!? I never thought this would really happen! But thank you! thanks for the images! I always love theses manis! How unusual. 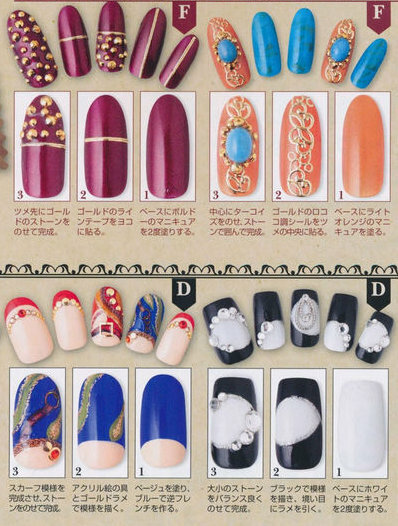 I especially like the midnight blue and black and white designs. are you gonna try anyhting of it?